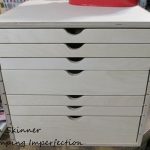 Craft Storage Ideas Planner Blog Hop: Planner Ideas For The Non-Planner!! 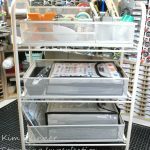 Craft Storage Ideas Planner Blog Hop: Planner Ideas For The Non-Planner! Plus…get two sizes of FREE Printable Calendars for 2015! Welcome everyone!! 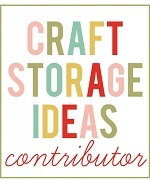 Thanks for Hopping along on the Craft Storage Ideas Planner Blog Hop! You should have come from V’s Sweet Ideas blog. 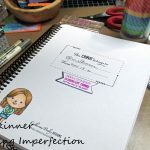 I’m very excited to share my planner for the non-planner with you today!! One winner will receive the Scheduled stamp set from The Ton Stamps! To win, simply comment at each stop along the way. You do not have to comment on every stop to win, but it sure increases your chances! Also, we are sorry, but winners must live in the United States, as international shipping is just too pricey. 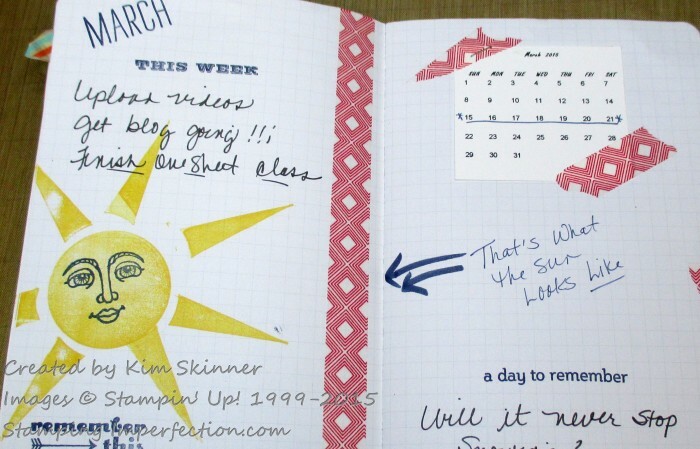 I’m going to be honest…I really don’t use a planner very much now that my kids are grown and in college. My youngest is on the verge of graduating with his bachelor’s degree and my oldest is working on her PhD in grad school. I don’t have the need for a super organized planner system anymore. You can bet when the kids were home and keeping us hopping with all of their activities, projects and appointments that I kept a very organized planner system. It’s liberating not to have to do that now! I do still like to have a small notebook/calendar that fits in my purse to keep track of the important meetings and appointments that I need to keep track of for myself. Most of my appointments now go right into an app on my phone. I find that to be heaven…it beeps at me to remind me of meetings and appointments. What’s not to love about that? 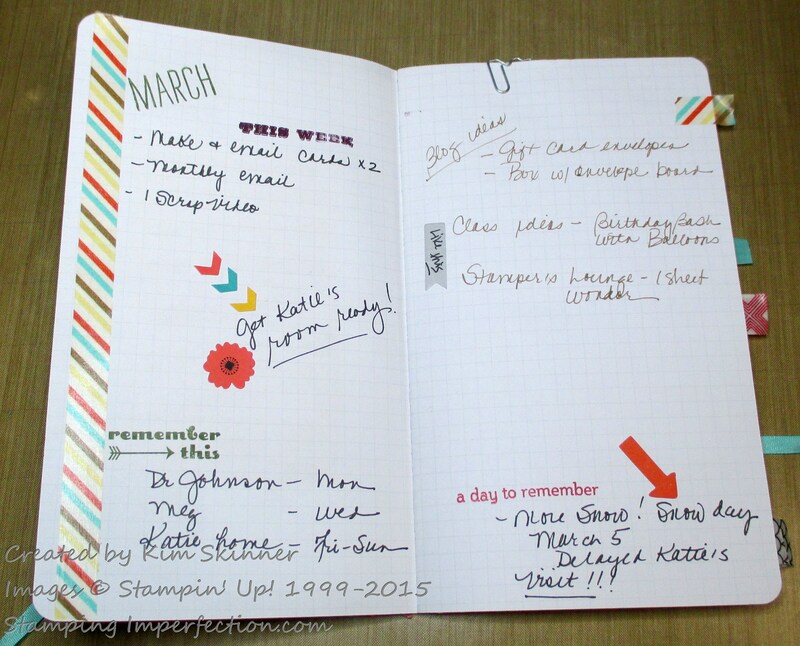 I still find myself reluctant to completely give up a written calendar or planner. I’ve come to a happy medium by using little notebooks or journals that I decorate myself. I’ve saved my planners and calendars over the years because they are like a diary of our daily activities. I include a lot of little notes to myself and I do go back to find things on occasion. 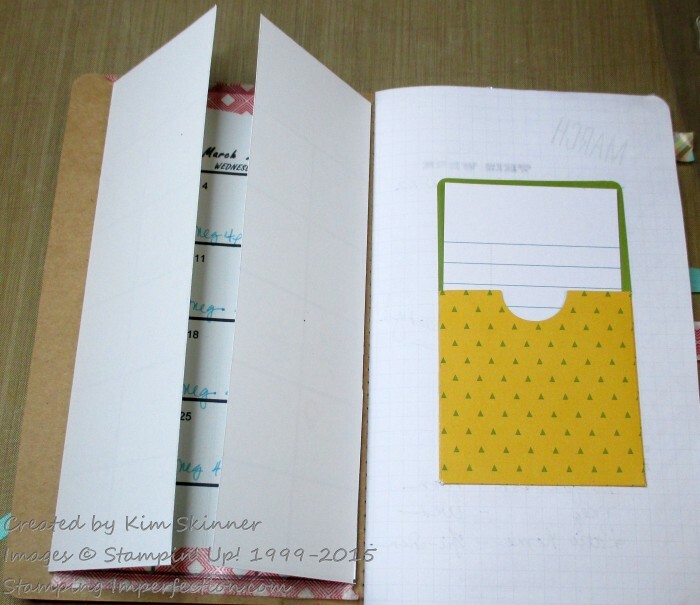 I’ve started creating these little journals and I decorate them with stamping, Stampin’ Up! 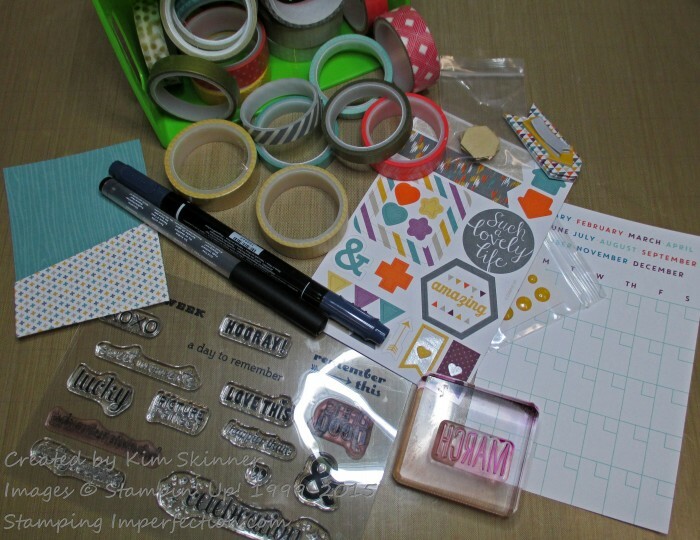 Project Life supplies, stickers, washi tape, ribbons…whatever I have in my stash! 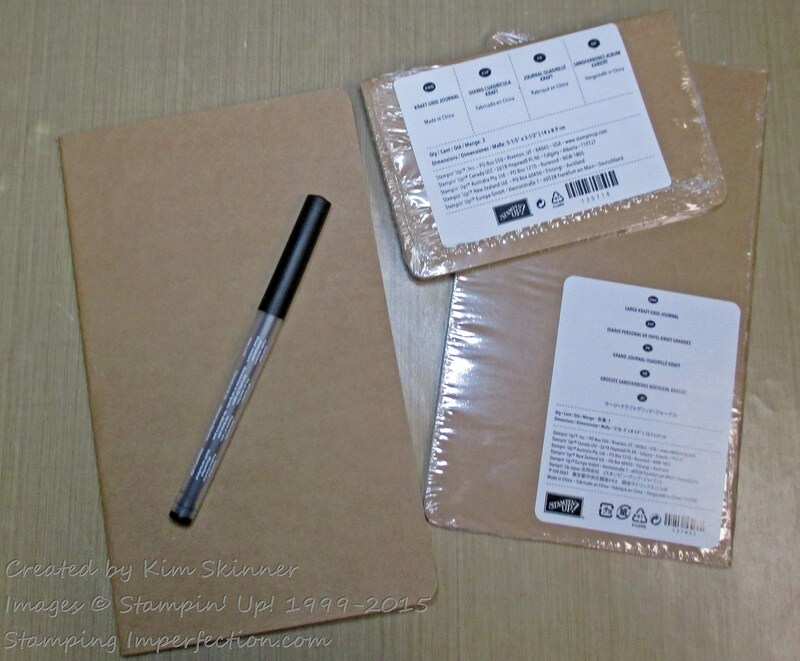 I start with these little Kraft grid journals that you can purchase online at mystampingstore.com! They come in 2 sizes. The smaller ones come in a package of 2. I love both sizes! I have these everywhere! I keep one next to my phone, on my desk, in my purse and in my briefcase! These keep me organized and work as a diary for random thoughts or my lists of things to remember! Stampin’ Up!’s Project Life line of supplies has several stamp sets, cards, pockets and embellishments that I find useful to decorate my pages or to add a useful little box or sticker to remind myself of something. I like using stamping in my journals because one stamp set with months and days will last for many years! 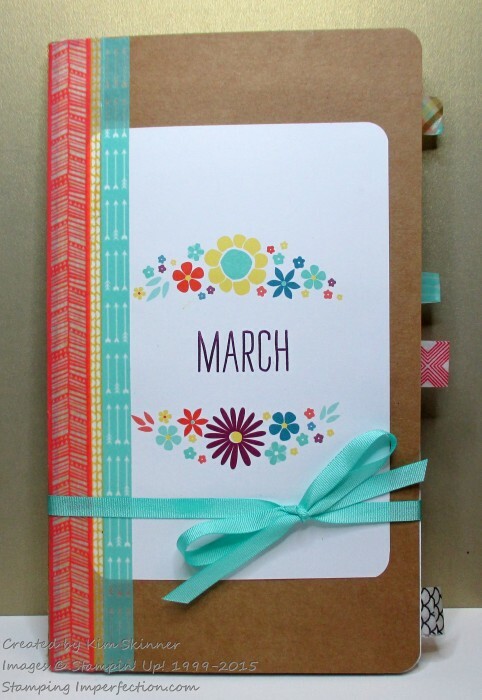 I always include a full size calendar for the month in the front of each journal. I transfer my appointments and meetings from my phone on the first of each month and fold it to fit into the front of the journal. I attach it with glue, washi tape or staples. I also like to include a pocket or two to tuck receipts, ticket stubs, coupons and so forth into. I decorate my planner as I go along. On Sunday night, I create a new page for the week. I make quick work of it. I have a set of stamps that I use to add titles: This Week for things I need to accomplish this week, Remember This for my appointments for the week, and A Day To Remember for fun things that happened during the week that I want to remember. I add some colorful Washi Tape and do some stamping. I add stickers and stamping as the week goes on. It’s a very personal planner for me. I’ll add photos at the end of the month for special things that happened. 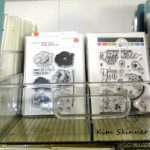 I use a great app on my phone that allows me to upload the photos I want to print directly to my local pharmacy and then I can pick them up on the way home from work and add them into my journal. By the end of the month I have this random decorated photo journal of the things that happened during the week. I often include random stamps that give me some inspiration as the week goes on! Here I’ve included two of the stamps that I felt especially inspired by during this particular week. Here is the page that I created earlier today for this coming week. It’s quick and simple. It works for me! Big planners worked great when I needed them, now I find that I don’t need the planner as much as I enjoy the creative daily place to jot down my thoughts and inspirations! Here are calendar printables for your planners if you need them! Thanks so much for stopping by! 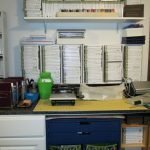 Next on the Hop is Amanda Corbet’s blog. If you’d like to start at the beginning of the blog hop, click on the picture below! 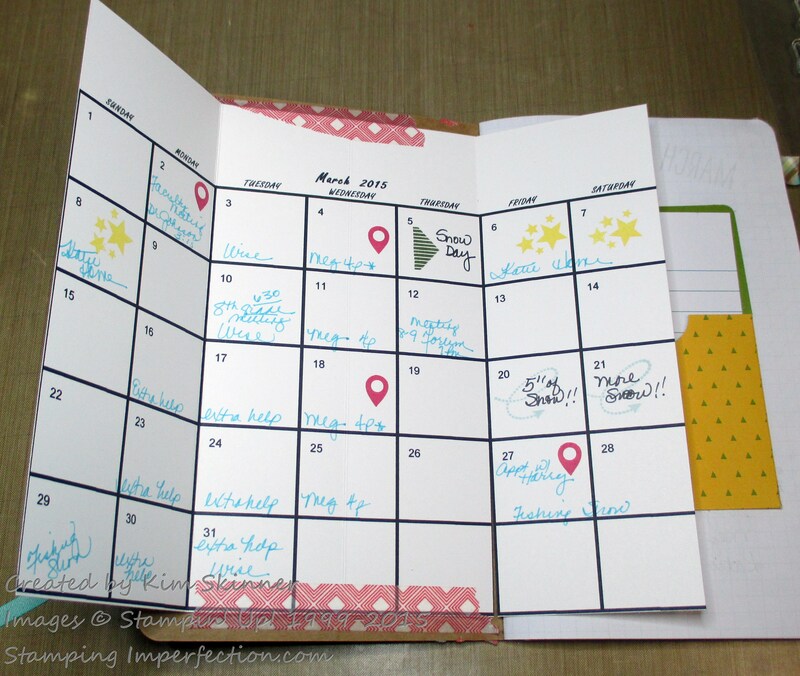 To purchase any of the products pictured in my planner post, go to mystampingstore.com! Make sure you are on my mailing list for the latest updates, tips, tricks and tutorials! Thanks for some non planner ideas! Some great ideas! 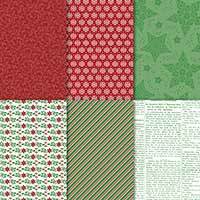 I’m new to the whole planning phenomenon, so these ideas are all good! You have a very pretty planner! I like this–very fun and personal. 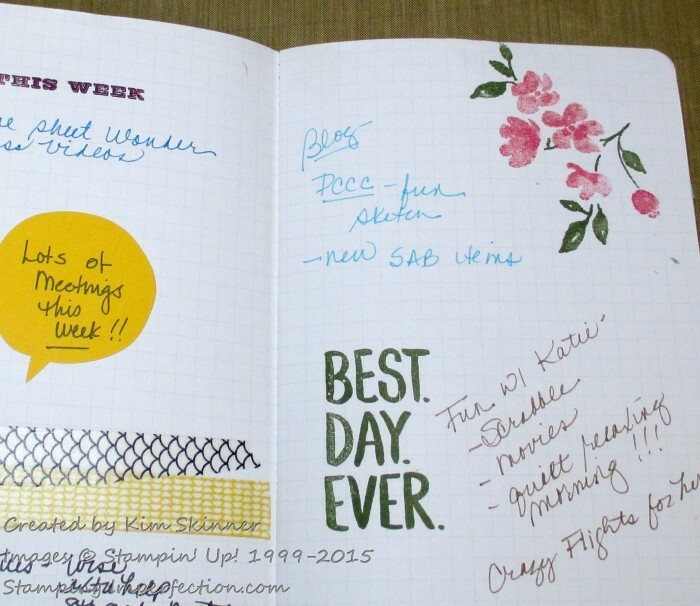 Love that you keep notes and ideas in your planner…these are the important things that are nice to keep track of. Thanks for sharing your books. Excellent job with your super crafty planner! I LOVED loved this post because I’m not much of a planner either. But I liked how you had the free flowing pages with less structure that some of the other planners. That’s totally how I operate. And washi tape does make everything prettier, doesn’t it?! Awesome idea! I love that it is just for the month, and I love your pretty cover! Thanks for the great ideas. I like the idea of using a notebook and just making it your own. Oh, what a clever idea with the calendar fold out! Love it! 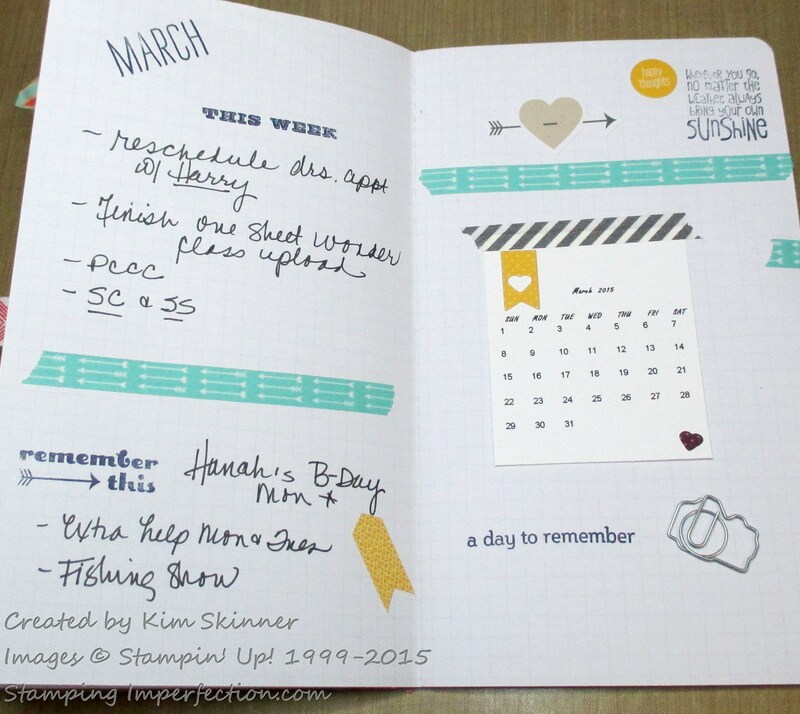 Your “non planner” is so wonderful and so simple! What a great system!